Becoming a parent you don't realise how many appointments your child actually needs. From eye tests to vaccinations and health visitor appointments. We all want the best for our children now and for the future so it's our job to go to these important appointments as it will benefit for the future. I didn't know up until a few weeks ago that children get tested for vision in school. There is nothing wrong to do an appointment with your local opticians though, just in case. It's was really interesting to read more about optical express and the history about it. It also got me thinking that it's not only adults who need eye testing. Some fear the dentist and some don't mind it. The sooner you go, the better - think! Elliw and Mia are due for their appointments soon. Teeth are really important to look after, especially now that they are young it's the best time to start. HV's are there to help us. Some will say different. But they have always helped me with any questions I've asked and if I need advice with anything. I personally try my best to go to any appointments related to the HV. To check where my child's development is at, and any vaccinations if needed. 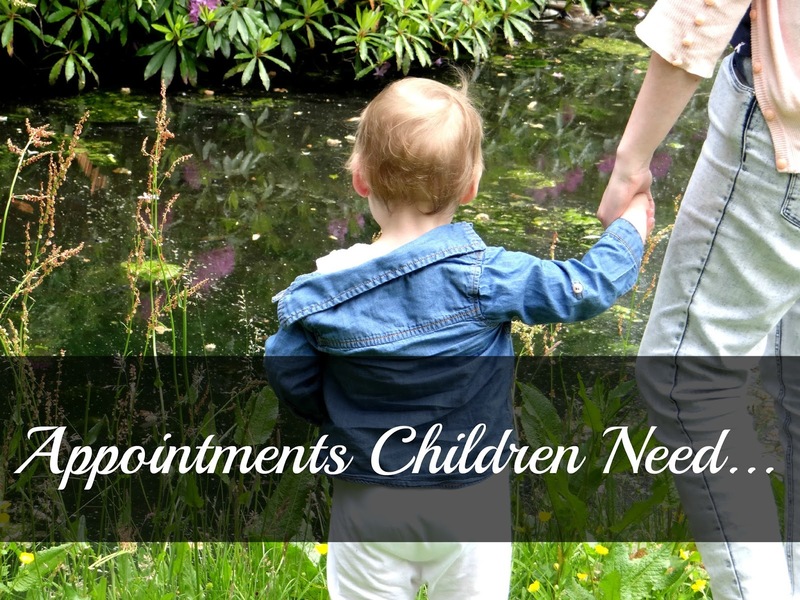 Is there any other appointments you need to take your child too?